! !Beautifully Furnished ! Brand New ! 1Bed In Tenora Tower !! Looking to buy a property in Dubai World Central instead? The real estate business in Dubai has developed enormously in the past 10 years. It would not be wrong to say that Dubai is one of the most developed city when it comes to development and tourism. 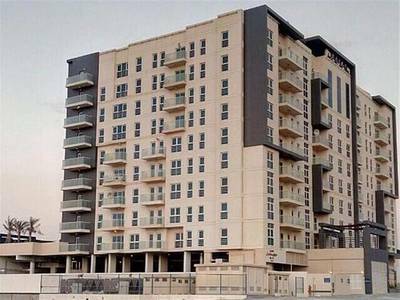 Dubai World Central is a residential property in Dubai. A well-planned residential, commercial and logistics complex, Dubai World Central is also a residential area which gives you great options for villas, apartments, and warehouses. Properties in Dubai World Central are full of world-class amenities and gives you feel of luxurious living. From studio apartments to 3-bedroom flats and warehouses, you can find many options when you search for properties in Dubai World Central. The area is surrounded by every necessity one needs like schools, restaurants, cafes, mosques, and community. The studio apartments are mostly fully furnished and comes with amenities and features like central AC and Heating System, covered car parking space, temperature controlled swimming pool, multi-purpose activity room for tenants, gym, sauna, and a steam room. The buildings have their own 24/7 security with CCTV cameras, kids playing area, electric room, garbage room, store room, and two elevators – one passenger and one cargo. The warehouses in Dubai World Central come with warehouse space plus pantry and office space for each warehouse. Loading docks with levers are also available in some warehouses. Dubai World Central is one of the well-developed projects. The area stretches over to a 140-square kilometre and is one of the free zones which is near to Jebel Ali. For expats and nationals, the apartments of Dubai World Central are a good option for both. The average rent of an apartment is from AED 50,000 to AED 2,000,000 depending on the location and coverage area. If you want to rent a warehouse then the rental warehouses offer ambient temperature storage with climate control, tracking available upon request and other facilities according to the purpose and use of warehouse. All the warehouses are CCTV secured and civil defence approved. Prices of warehouses may differ as per the cover area and facilities they offer. An average warehouse’s rental price ranges from AED 2,100,000 yearly to AED 5,000,000 yearly. The rent of both warehouse and apartment are paid through 3-cheques to 4-cheques in a year. Renting a property in Dubai World Central have many reasons. The community offer resorts, hotels, and a well-appointed community centre. All the recreational attractions are near to Dubai World Central. 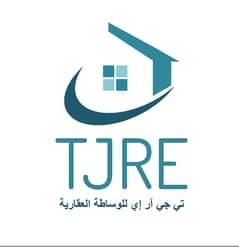 Jumeirah Golf Estates, Dubai Autodrome, Jabil Ali shooting club, Medina Mall, Sahara rides, Dubai Sports City. Plus, the high-end area of Dubai Marina is just 3 miles away from here. There are several eating places like Golos Italia restaurant, Skin Panini, and Coffee Pushkin which are near to Dubai World Central. There are numerous reasons why you should invest in Dubai World Central. 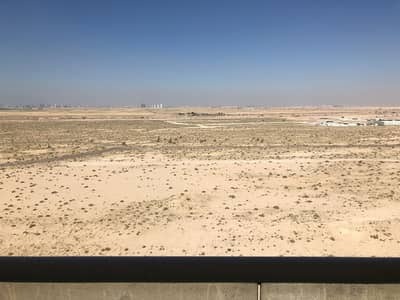 For instance, it is close to the world's largest airport, Al Maktoum International Airport, while also being in close proximity to the nerve centre of Expo 2020. 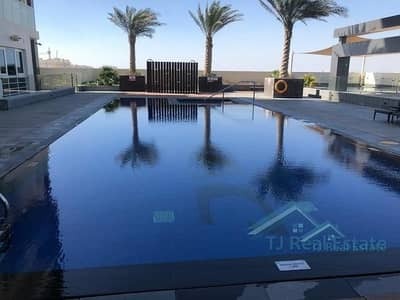 Residential prices in Dubai are now near the bottom of the current cycle, there are a lot of great deals also available in the real estate market. The convenience of more reasonable housing in the market can pique the fascination and competitiveness of owning prime property in the city. 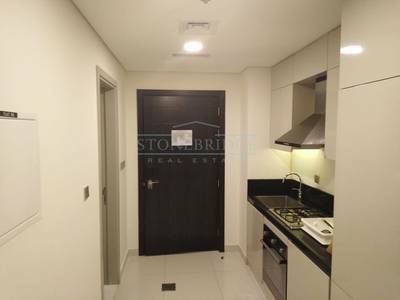 With better schooling, health care, and accommodation options, Dubai World Central is one of the most decent real estate options to consider in the city of Dubai. 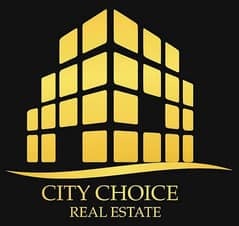 I am looking for Properties to rent in Dubai World Central, Dubai, UAE. Please let me know about any suitable properties you have. Thank you.